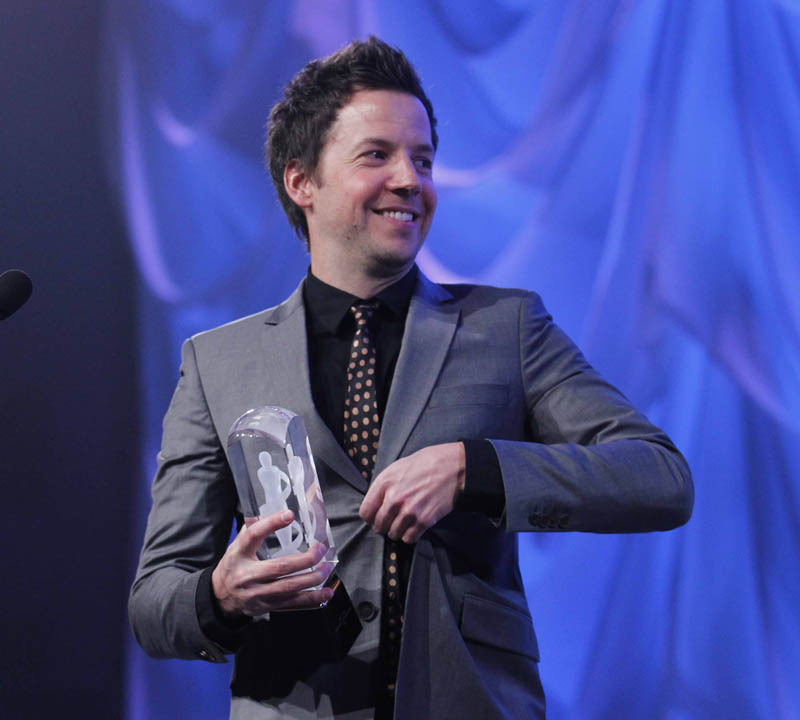 Through the Simple Plan Foundation, the JUNO Award–winning band has donated more than $750,000 to youth-focused charities since December 2005, helping both young people in need and children facing life-threatening illness in Canada and abroad. Thanks to the incredible success of the group’s most recent benefit concert with the Montréal Symphony Orchestra last fall, the Foundation will reach the outstanding milestone of $1 million in donations in 2012. 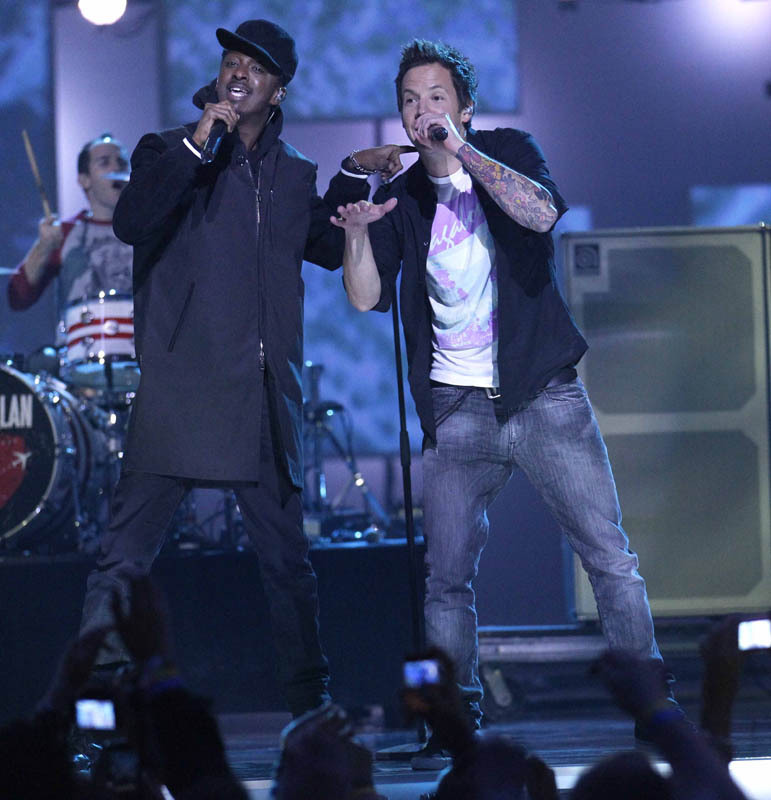 With tracks like “Welcome To My Life,” “Untitled” and “Perfect,” Simple Plan is known for songs that speak to the not-so-simple lives of young people. 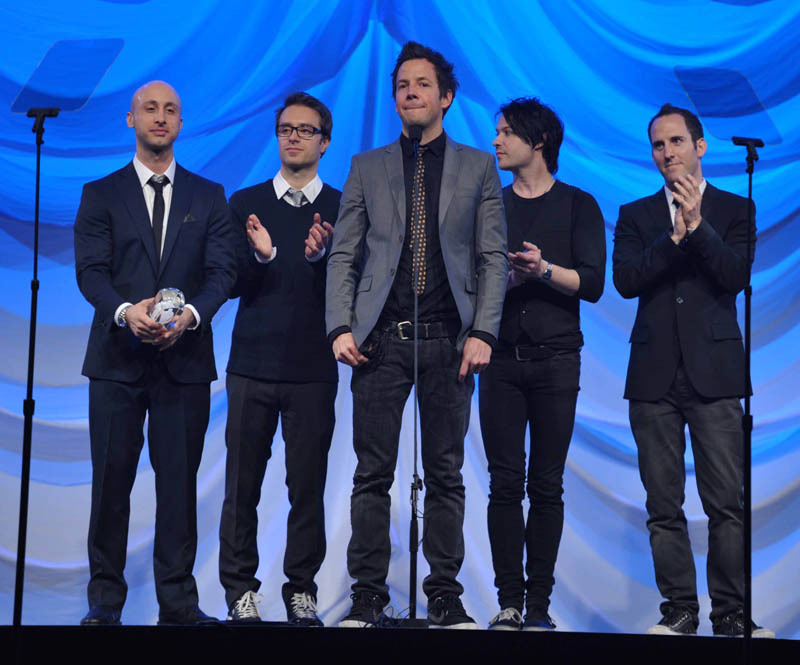 Through the Simple Plan Foundation, the band has taken a more direct approach to addressing youth related issues: in addition to providing financial support for organizations that help young people facing significant social and health challenges, the Foundation also focuses its efforts on highlighting the power of music to help youth and teens find a passion and direction in life. 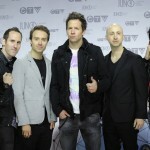 Over their decade-long career, the band has been nominated for eight JUNO Awards, and was the recipient of the JUNO Fan Choice Award in 2006. 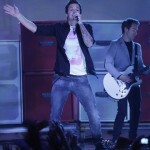 The idea to start the Simple Plan Foundation came as a direct result of the strong connection the band had created with its fans. Through meeting them at the shows and reading their letters, the band became vividly aware of the hardships faced by some their young fans, and wanted to find a way to have a more direct and positive impact on their lives. Making more than 20 charitable donations a year since its inception in 2005, the Foundation has supported the work of countless recognized organizations. Making a difference in the lives of youth at home and abroad, the Foundation has made substantial contributions to the following charities: War Child Canada, Kids Help Phone, Leucan, Fondation Portage, Fondation Les Auberges du Coeur, The Lighthouse – Children and Families, St-Justine Hospital, Dans La Rue, Gris, the Montréal Children’s Hospital and many more. 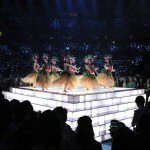 All this was made possible by a large number of benefit events and activities throughout the years. Since 2008, the band has held annual benefit concerts and fundraising events to raise money for the Foundation. 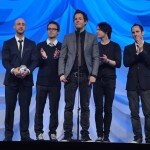 Just last fall, Simple Plan teamed up with the Montréal Symphony Orchestra (MSO) to perform a one-of-a-kind benefit concert to a sold-out crowd of 2,000 guests at the brand new Maison symphonique de Montréal. 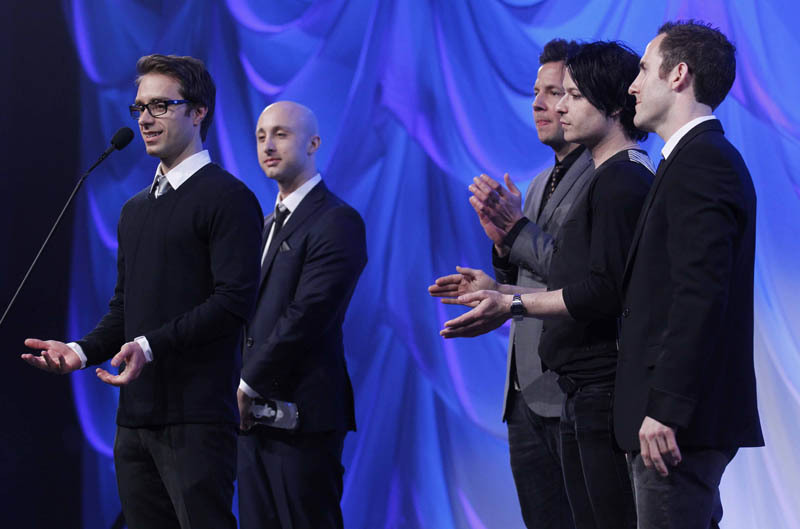 Incorporating 16 recent and classic Simple Plan songs with the MSO’s orchestral interpretations, the event raised over $300,000 – the Foundation’s biggest individual fundraising initiative to date. 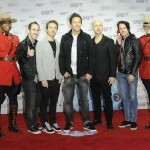 Simple Plan has also participated in a number of charitable programs and concerts. They performed at the LIVE 8 benefit concert in 2005 and participated in the effort to help victims of the Southeast Asia tsunami in 2004. 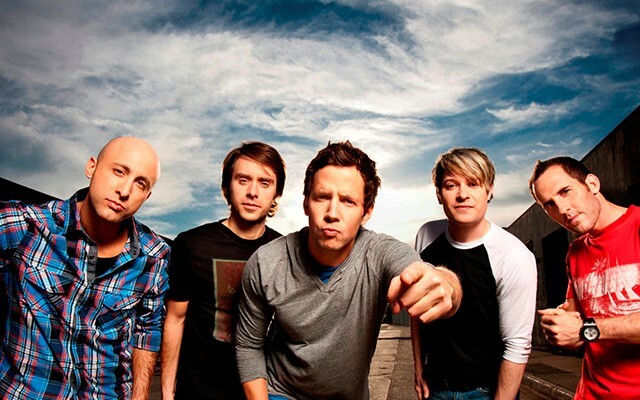 They continuously respond to requests from the Make-a-Wish and Children’s Wish Foundation, and have contributed to MADD (Mothers Against Drinking and Driving) and RAAD (The Entertainment Industry’s Voice for Road Safety), as well as to Educ-Alcohol, where they appeared in an important campaign against drinking and driving. 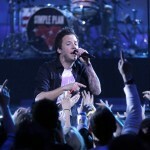 Additionally, Simple Plan has worked alongside a wide range of partners to create unique fundraising opportunities. 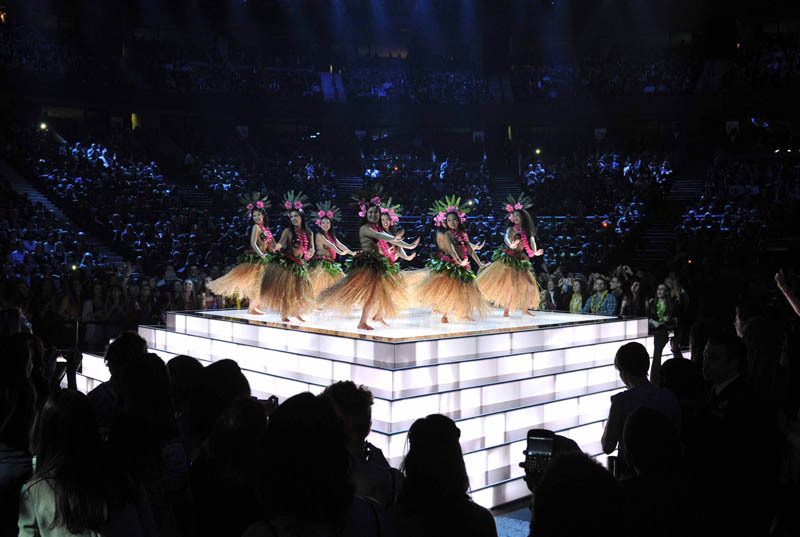 Past partnerships have seen band members participate in the Young Artist for Haiti single, “Waving Flag,” in the release of iTune’s first worldwide charitable single, “Save You,” and performing at the 2012 We Day celebrations in Montréal. 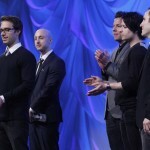 2011 saw the band create a t-shirt for Japan (with all proceeds going directly to Red Cross Japan), conduct two very successful campaigns for War Child (bracelet and wallet), hold a benefit concert for Leucan, work with Senheiser to facilitate a concert for hearing-impaired teens (their first!) 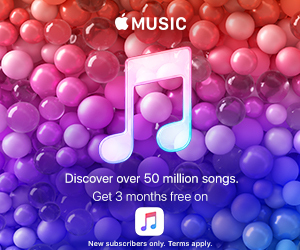 and create an exclusive design, limited edition t-shirt for Kids Help Phone (with partner Bluenotes), raising close to $40,000 for the suicide-prevention organization. 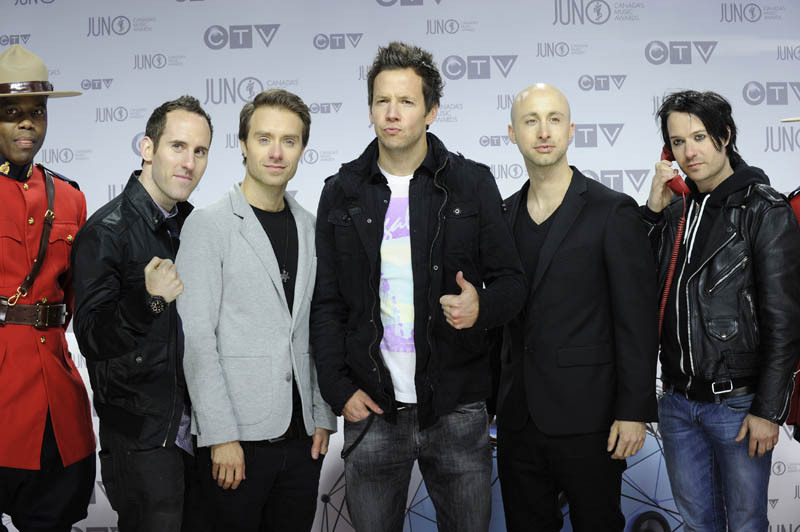 The band even stripped down to promote the importance of work done by the United Way, lending their likeness to their annual fundraising campaign. 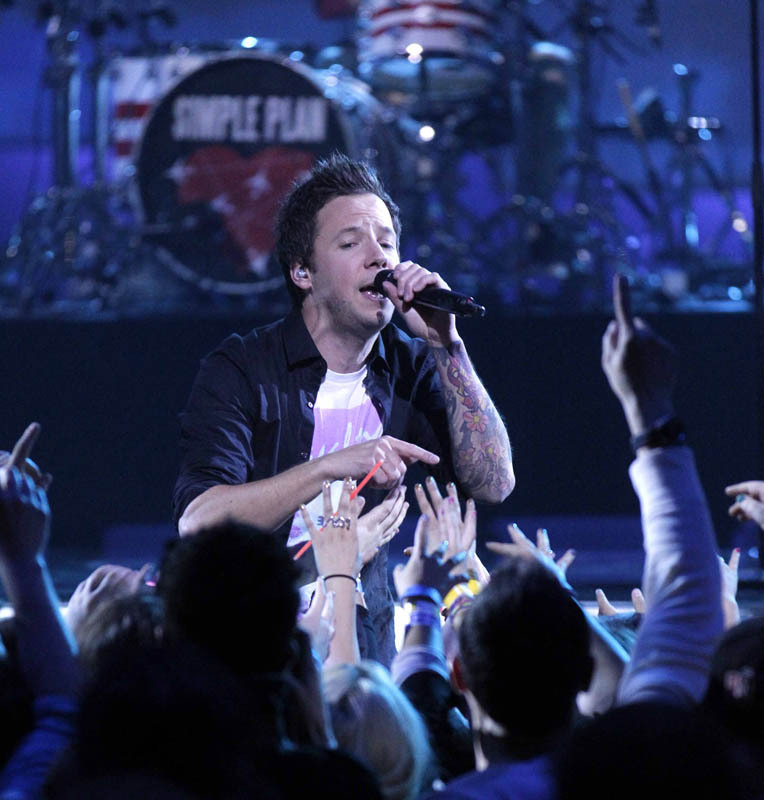 Today, the band continues to use their worldwide popularity to raise funds for the Simple Plan Foundation – their 2012 tour will see $1 of each ticket sale going back to the Foundation. In addition, every new SP Crew fan club membership will also make the same donation ($1/membership). 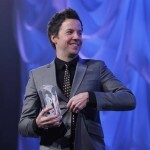 Most recently, Simple Plan has partnered with Sher-Wood Hockey and Pro Life Hockey to create a limited edition Simple Plan hockey stick with all proceeds going back to the Simple Plan Foundation.